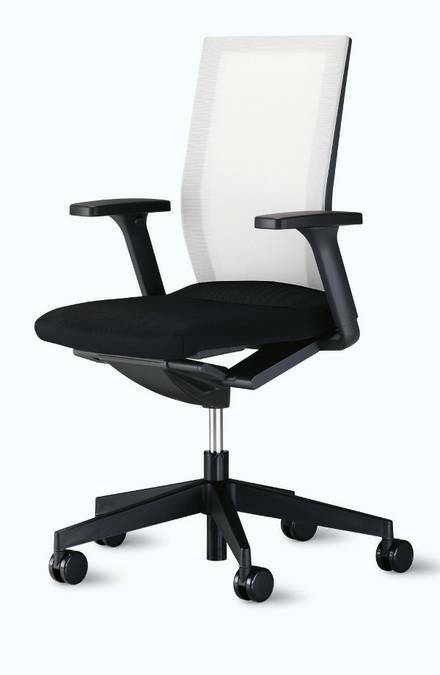 Neos task chair - Dynamic seating that’s got the look. and with automatic promotion of frequent changes in posture to keep muscles, metabolism and circulation in good shape. Two paddles and a conveniently located crank handle make it child's play for the user to adjust Neos while remaining seated. 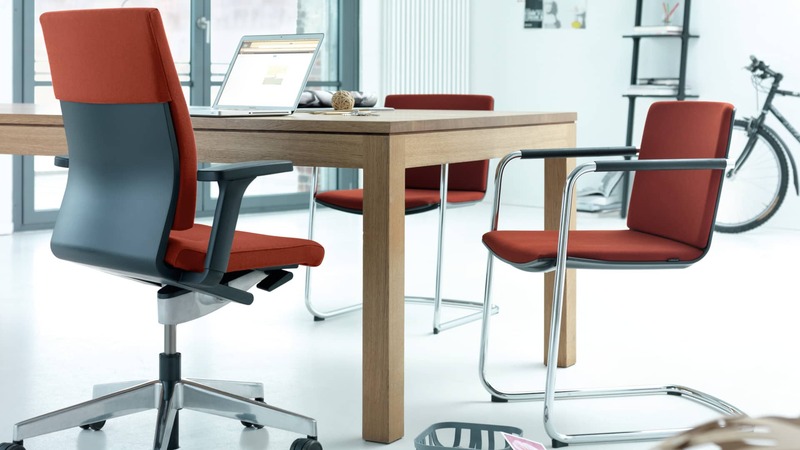 All functions are integrated in a calm, pleasant and self-explanatory form for optimal seated comfort and design appeal. This goes to show that ergonomics is invariably a question of aesthetics too.